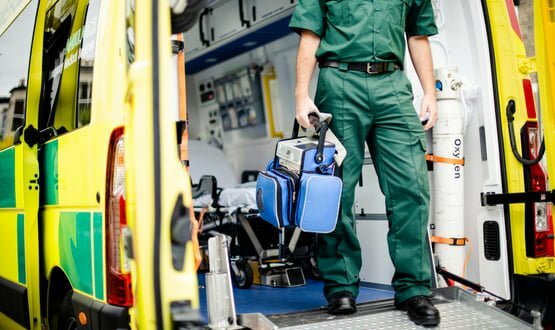 Live ambulance service data has been added to a dashboard project being run by Lincolnshire sustainability and transformation partnership (STP). The STP announced in November 2018 that it was partnering up with Cambio to deliver a solution based on the supplier’s PFM (Patient Flow Manager) product and dashboard technology from its partner Beautiful Information. Sarah Stringer, urgent care programme manager at Lincolnshire STP, said: “Live ambulance data is a major bonus for our system oversight of operational pressures. “The immediate visibility of surges in demand is invaluable as its gives us precious time to plan appropriately, by moving people and resources, if necessary, in the wider system. “This will help to support both A&E staff and EMAS paramedics with faster ambulance handover times. The dashboard went live in February 2019 with the data entered in the PFM giving an instant picture of current demand, capacity, resources and impending problems. The solution is then designed to identify, from live data, the pressure points in the system. The idea is it makes it easier to proactively respond to any surges in demand. 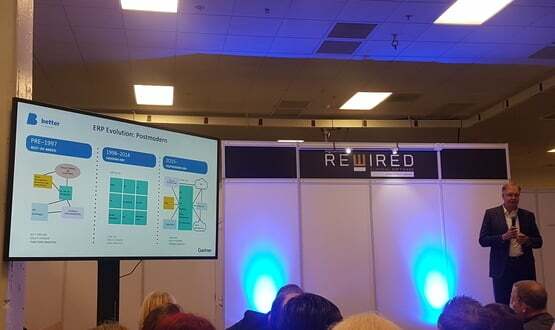 Speaking at Digital Health Rewired on 26 March, Tomaž Gornik said using a system with open standards allows data to be more easily transferrable.